See more photos from the Interior Modifications photo category. 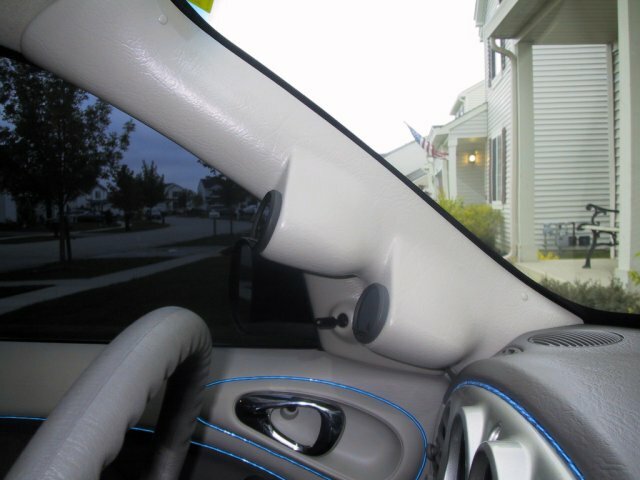 This shows the back of the 2 gauge pod that was installed on the drivers side panel. Interestingly enough, this was only a facade that was applied over the stock panel.